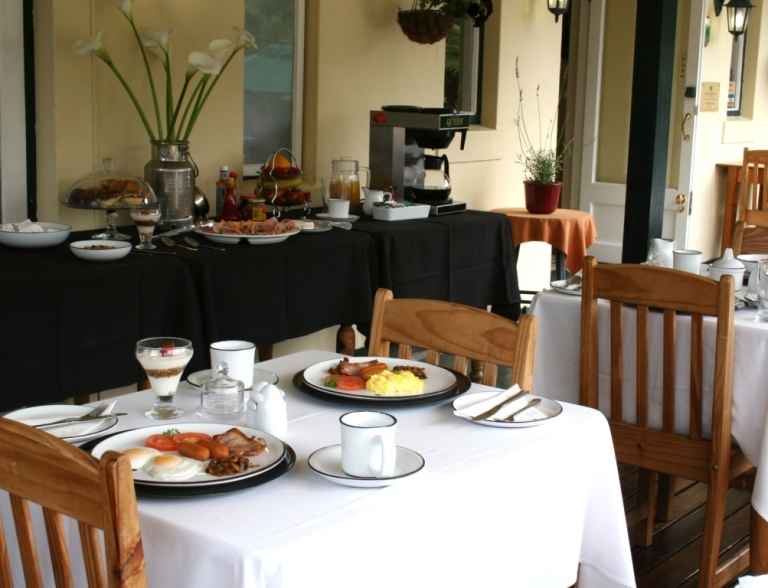 This 3 Star graded Inn, is part of Pledge Square with it&apos;s detailed Victorian architecture. All 15 en suite rooms are furnished in an &apos; Out of Africa&apos; theme with, ceiling fans, wicker furniture & specially designed wrought iron beds smothered in crisp white cotton. 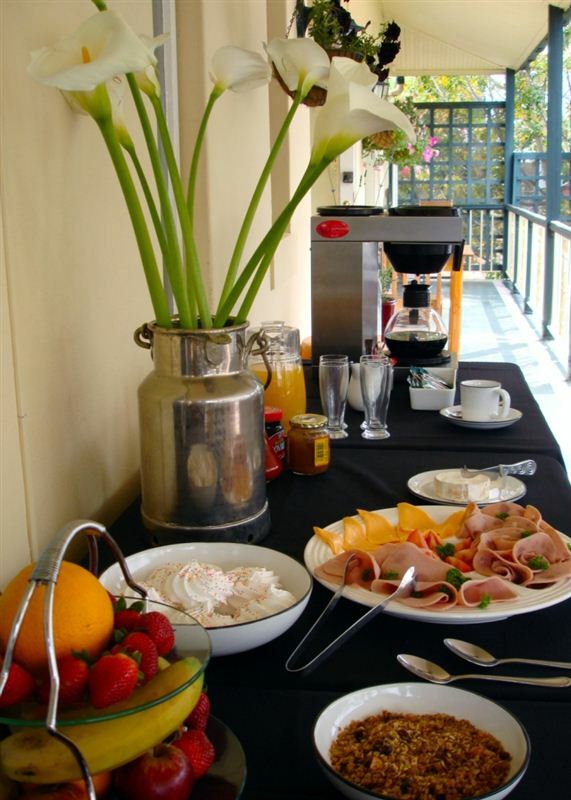 The rooms have tea & coffee making facilities, colour TV, telephones & breakfast is served to the room through a secret panel in the door at the time requested by you. Besides being centrally situated in the heart of the Garden Route in the Western Cape of South Africa, the Inn is located in central Knysna & is within safe walking distance to restaurants, pubs, shops, banks, flea markets, cinemas, the waterfront & all that Knysna has to offer. Old school charm. Centrally located, on a square with pubs near so not ideal if you after a early quite evening. Nice, cozy place with a very nice breakfast. Not up to Mark, no hospitality. The Inn itself is nice but the noice from the restorants nearby lasted till two in the morning. Very loud music and drunk people. We coudn't find anyone from the Inn to help. VERY ENJOYABLE STAY. JUST IN THE RIGHT SPOT TO GET EVERYWHERE YOU NEED TO. ROOM VERY COSY. 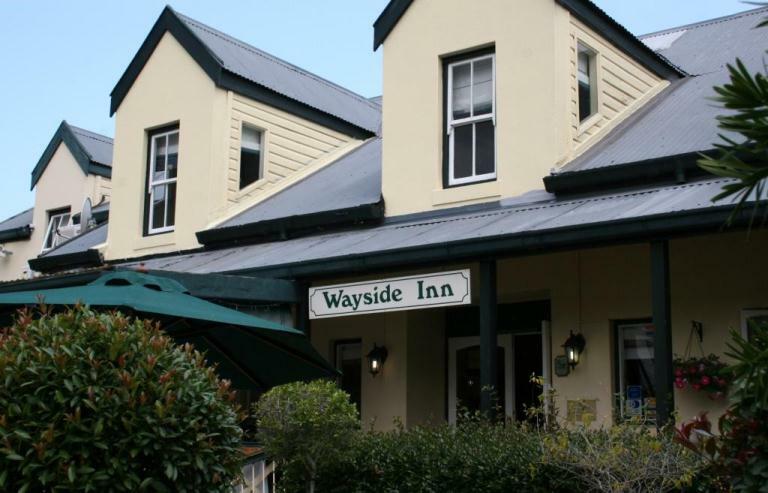 Request a quote from Wayside Inn at no obligation.